The wait is finally over for a new game in the Borderlands universe! 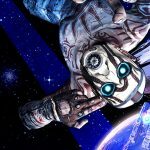 We’re launching you to Pandora’s moon for the first time in Borderlands: The Pre-Sequel, currently being co-developed by Gearbox Software and 2K Australia, and available on PlayStation 3, Xbox 360, and PC later this fall. Set between Borderlands and Borderlands 2, you’ll play as four all-new character classes fighting alongside Handsome Jack, witnessing his transformation into the ruthless tyrant you loved to hate in Borderlands 2, and assisting with the rise of the Hyperion Corporation. 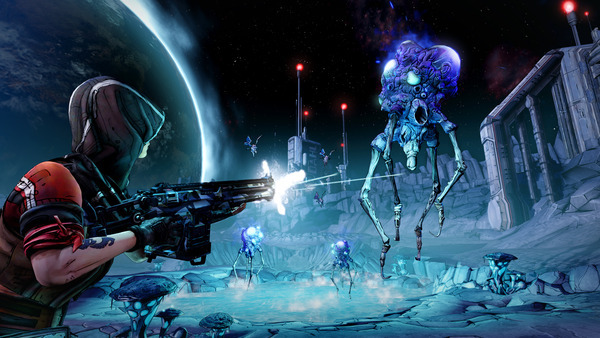 The signature shoot ‘n’ loot gameplay of the Borderlands series expands with the addition of low-gravity and oxygen-powered jetpack combat, the icy ‘Cryo’ elemental damage type, the deadly laser weapon class, and new vehicles to help you explore the diverse lunar landscape. 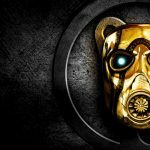 The four new playable character classes are all familiar faces from the Borderlands universe: Athena the Gladiator (The Secret Armory of General Knoxx), Wilhelm the Enforcer (the robotic badass of Borderlands 2), Nisha the Lawbringer (The Sheriff of Lynchwood in Borderlands 2), and yes, even Claptrap the Fragtrap (from just about everywhere… unfortunately). Bonus: Those attending PAX East this weekend will be able to get a first-hand look at Borderlands: The Pre-Sequel at the 2K booth! And if you're there, you won't want to miss the Inside Gearbox Software Panel on Sunday at 10:30am!